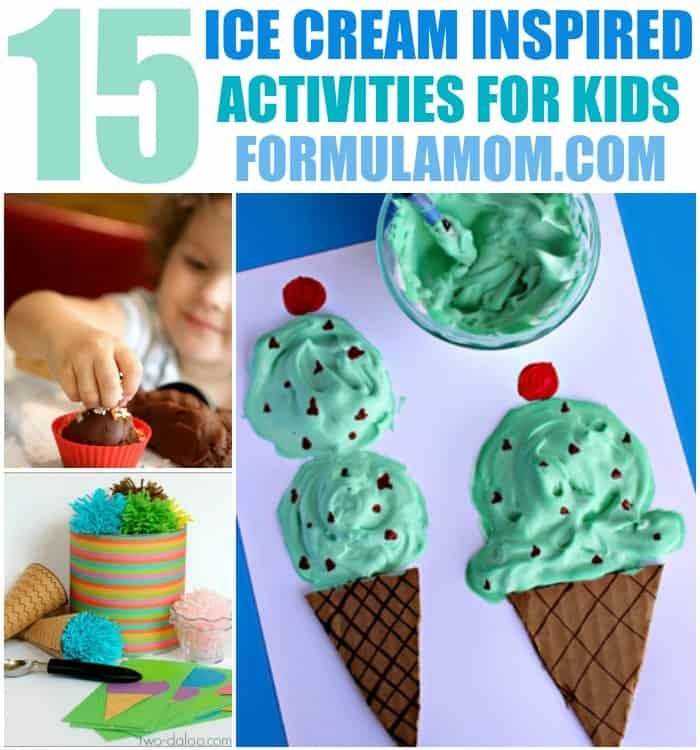 Home » Crafts & DIY » Ice Cream Activities for Kids! Perfect for Summer! Ice Cream Activities for Kids! Perfect for Summer! One thing we enjoy a lot during the summer is ice cream! Both of the kids love it and I have to admit that I love it too! But when we finish our ice cream, it’s also fun to bring the treat home with some fun ice cream activities! Check out some of our favorite things to do with the ice cream theme! 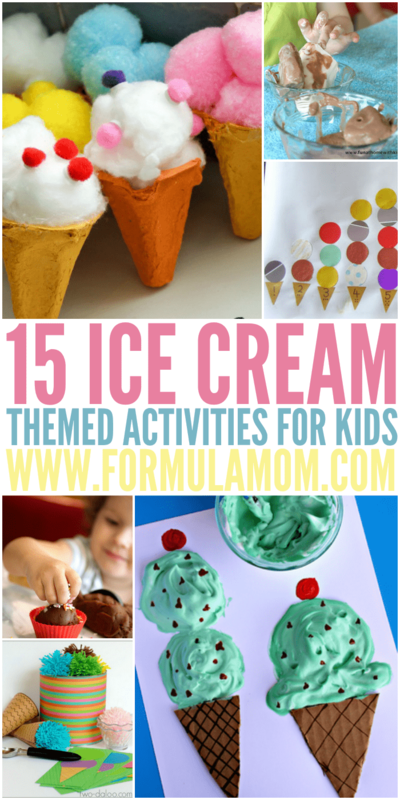 Ice cream themed activities are so perfect for hot summer days! You can finish them up with some homemade ice cream or a trip to your local ice cream shop! Now those are memories in the making right there! If you’re looking for more ways to stay cool in the summer, we’ve got them for you!